Between oncoming (or current) illnesses, chronic fatigue, and well... life most all of my running group members were no shows for this morning's run 😞. So I was left to my own devices today which meant: mile repeats. Let me first say that I honestly think in order to get the most out of your mile repeats you should do at least three. That being said, with the combination of humidity and running's increased metabolic effect on my GI system, I stopped at 2. So essentially: Intervals doesn't mean you will run slower. Running slower means you will run slower. There are times when intervals may need to be the focus of your training because they help reduce muscle fatigue in your legs and can help reduce your injury risk etc. You can also use intervals to focus on your form or your cadence. You can use them on those mornings (or evenings) when you really don't want to run but know you have to do it (you can do almost anything for two minutes at a time right?). 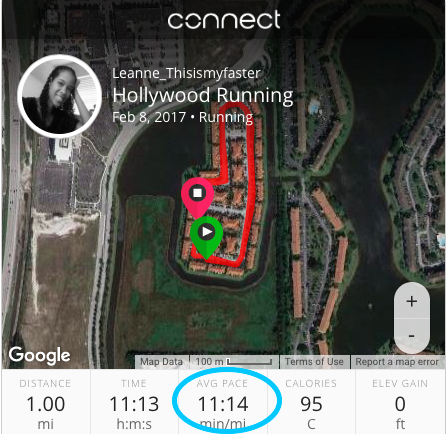 And better yet, you can use intervals when you're running with that running friend who's a lot faster than you, and does annoying things like run backwards (if you don't have one of those then there is a good chance you are that annoying friend); you can just tell them "Oh you go ahead, it's fine, I'm doing intervals today" 😉. Anyway, I digress. As I was saying, intervals are not the only way to train and they should not be the only type of runs that you do. A part of good marathon (and half marathon) training is building your endurance. And you do that by running non-stop. And you'll need to run non-stop for more than a mile at a time. As you focus on building endurance you should always start from the edge of your comfort zone and expand that boundary slowly. Every few weeks that boundary should be pushed/stretched a little more. That way you'll have a good 2-3 weeks at your new endurance comfort zone before you increase it. 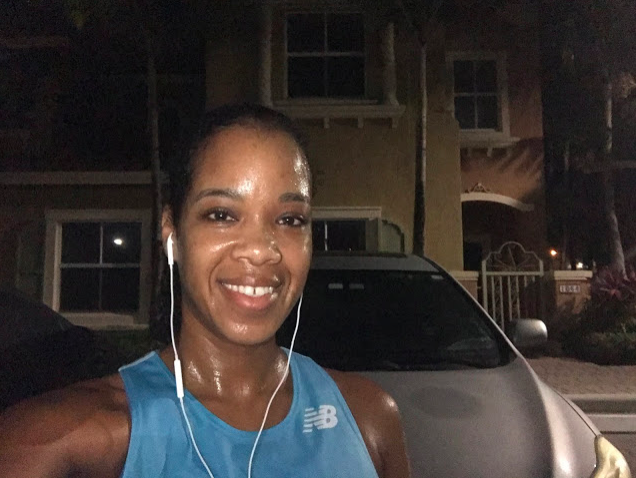 So for example, if you currently only do intervals and your goal is to run a 5K non-stop, then start with increasing your running interval; once you get to being able to run one mile non-stop then try 1.5 miles, then 2, then 2.5 miles non-stop. 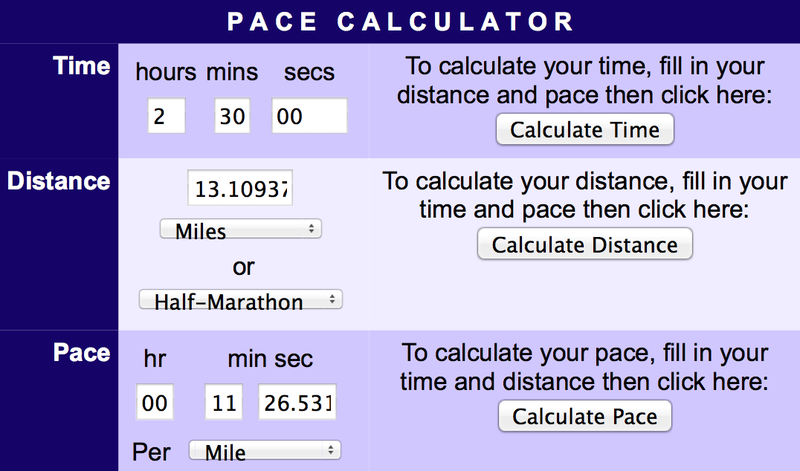 If you can run 2.5 miles non-stop you can definitely run 3.1 miles non-stop. And, of course, don't let your pace drop as you increase the running intervals. Maintain the same intensity you had initially (and if your initial "intensity" wasn't intense then get to that point first). Endurance training should make you stronger so you can't slow down for the sole purpose of getting through the distance. And you won't need to if you learn how to build your endurance slowly. Now here's the challenge... 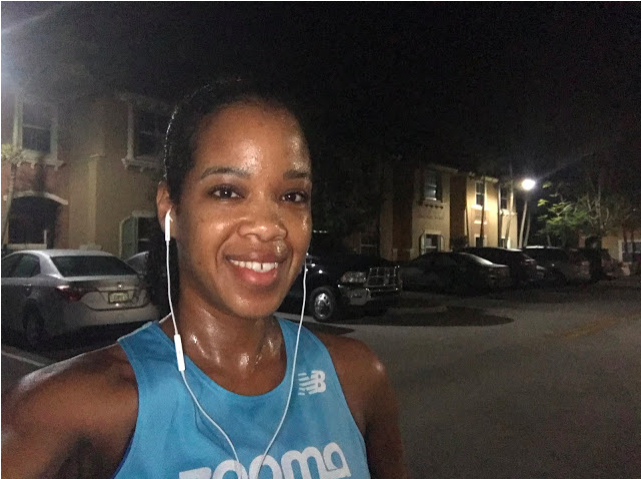 When training for a race you need a combination of different types of runs in order to have a well rounded plan (and of course you also need to cross train). Because of the need for different types of runs it is sometimes difficult to build speed and build endurance and change intervals all in that one training cycle. So my advice? Start with picking one goal. Once you pick your goal, identify the race in which you're hoping to accomplish that goal. And then adjust your training accordingly. It may mean that you don't get significantly faster but you finish the race feeling stronger and having run most (or all) of it non-stop. Or it may mean that you got a PR but you took strategic walk breaks for your intervals. Or it very well may mean that you got through the race and you were not totally destroyed, you were able to walk the next day, and your legs don't hate you #AllRaceGoalsMatter. What do you do to build endurance? Do you incorporate mile repeats in your training? What aspect of running/racing are you addicted to? Jeff Galloway was at the race I did Sunday! He passed me near the beginning of the race lol. Running and racing is soooo mental for me!! I know it so for everyone, but I feel like I am super susceptible so I would be that person who runs extra just to be sure I'm totally prepared lol. Now, granted, i haven't done that yet. 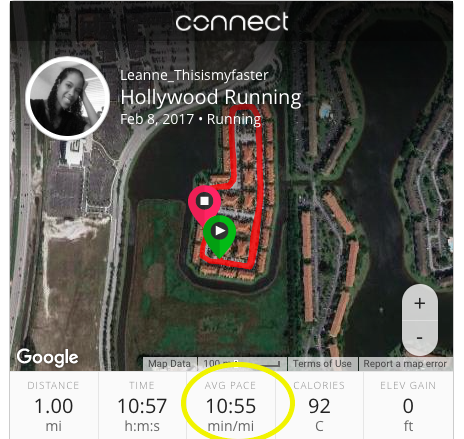 The most I've run in training is 10 miles because something always happens to stop me from the longer planned ones. But I still always plan on it lol.